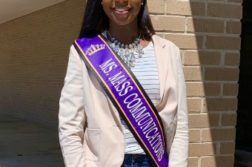 Each year Alcorn State University (ASU) celebrates all of its students by recognizing the 21 different countries represented at the University in the Annual Multicultural Festival. The Festival is sponsored and organized by the Office of Global Programs and led by Dr. Dovi Alipoe, the Director of Global Programs. The Festival began at 12:45 pm on Thursday, April 11th, with a vibrant and colorful parade of flags starting at the Office of Global Programs. A gathering of students came out to march the distance accompanied by the Sounds of Dynamite’s Drumline before ending in the Ballroom of the James L. Bolden Campus Union Building. Shortly after 1 pm the program officially began as Mistress of Ceremonies, Dr. LLJuna Weir, the Director of Educational Equity and Inclusion and the Title IX Coordinator, kicked off the ceremony with her own rendition of karaoke before introducing the featured performer of the afternoon, Galen Abdur-Razzaq. Abdur-Razzaq charmed the audience with his own personal jazz compositions and then honored historical black figures such as the world renowned pianist, Hazel Scott. Afterwards international students came forward and offered their talents to the crowd. There was dancing, singing, food and fun from 1 pm to 4 pm and the celebration didn’t stop there. The Festival continued on Friday, April 12th, with a morning workshop in the Ballroom of the James L. Bolden Campus Union Building presented by Dr. Alipoe and ended on Saturday, April 13th, with a multicultural event for children hosted by LINKS, Inc., the International and Multicultural Student Organization, and the Office of Global Programs. 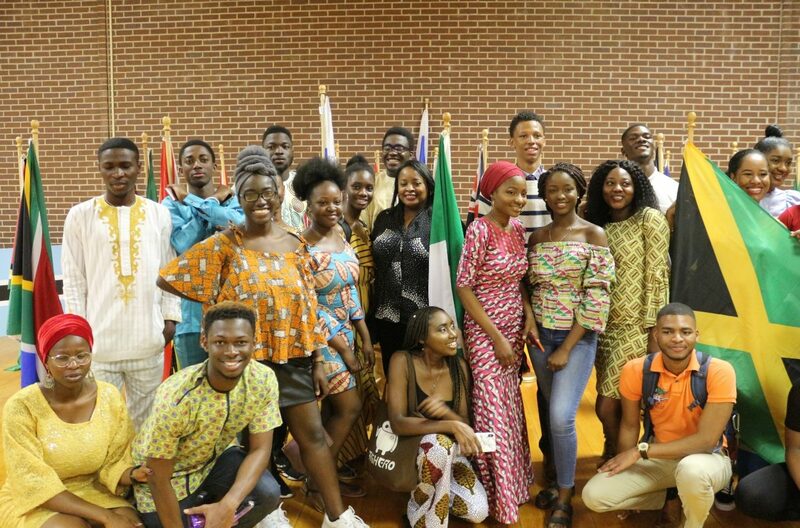 Students, both international and local, enjoyed the Festival and felt as though it was a well needed event on the campus. 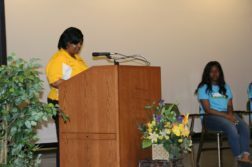 “I felt as if this was a great way for us to showcase our culture to the rest of the school. It just felt nice expressing ourselves to the other students. 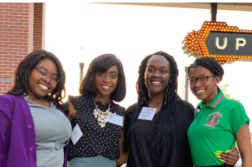 For the rest of the school I think it felt nice for them to connect with their roots,” said Itunuoluwa Williams, a Sophomore international Political Science major.